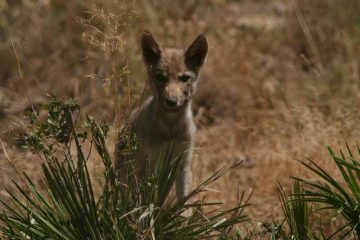 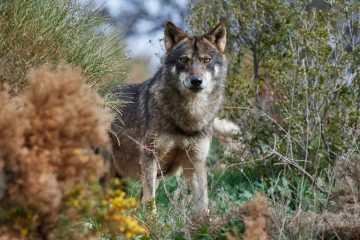 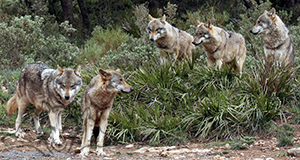 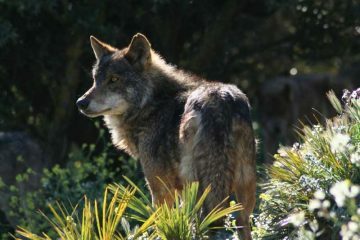 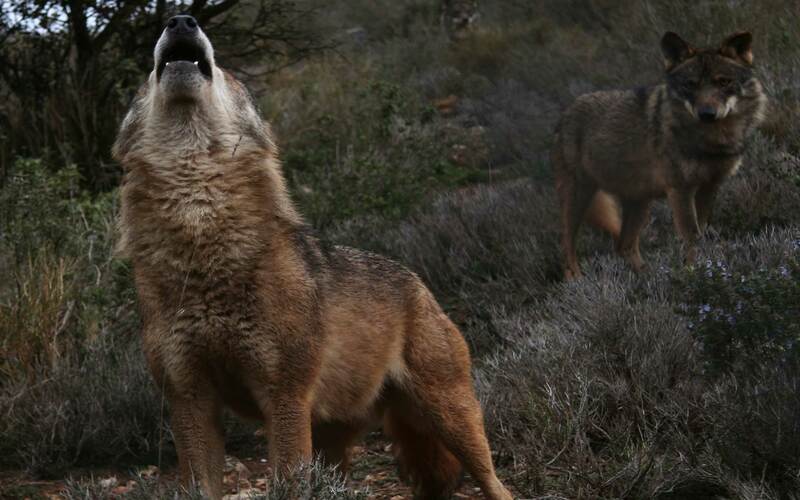 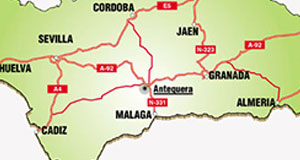 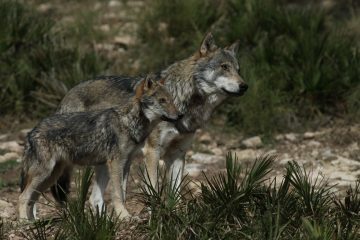 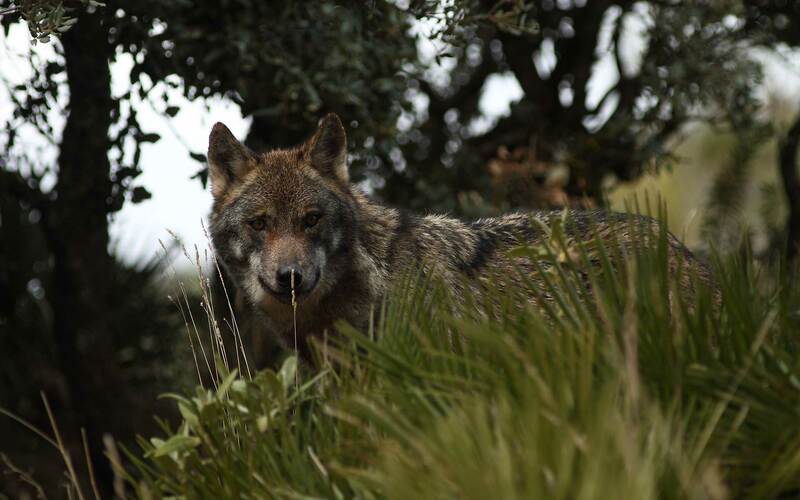 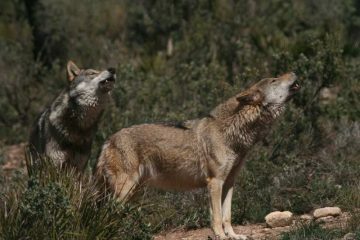 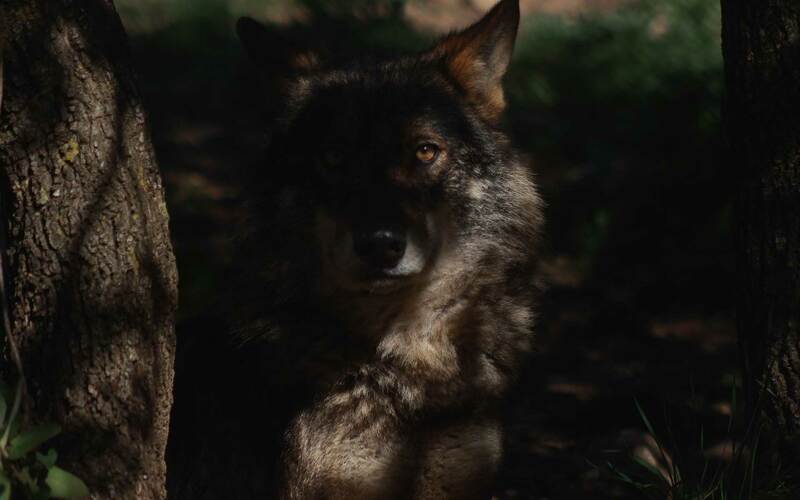 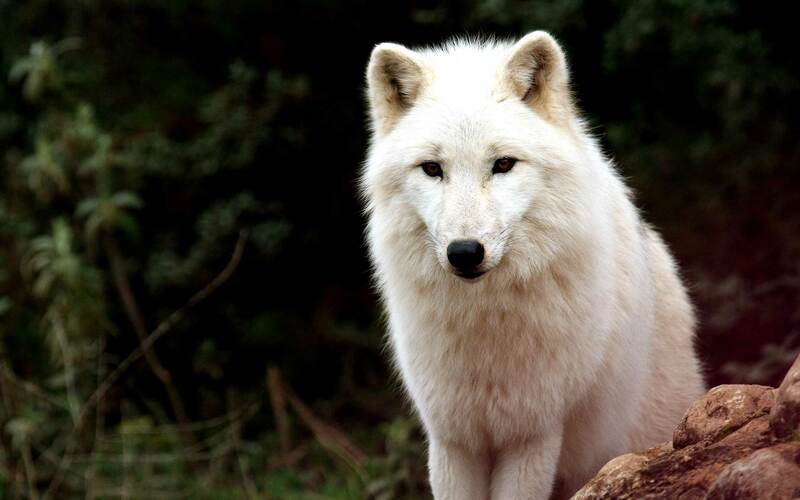 Guided wolf tours: 11:00, 13:00, 15:00 & 16:30 Prices: adults 11,50€ & children 7,50€ Open daily, excluding Wednesday. 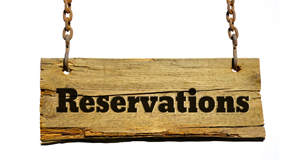 Don’t forget to make your reservations for some of our events. 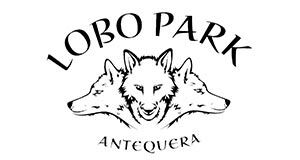 Book reservations at our online shop. 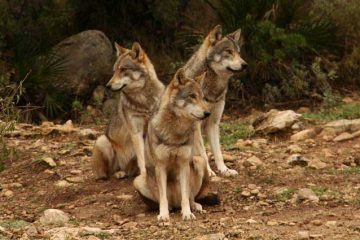 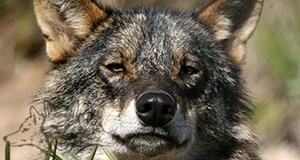 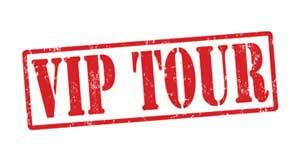 Find your perfect guided wolf tour!